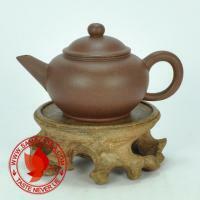 This is 1980's made teapot using "Aged Qing Shui Ni" from the 60's. 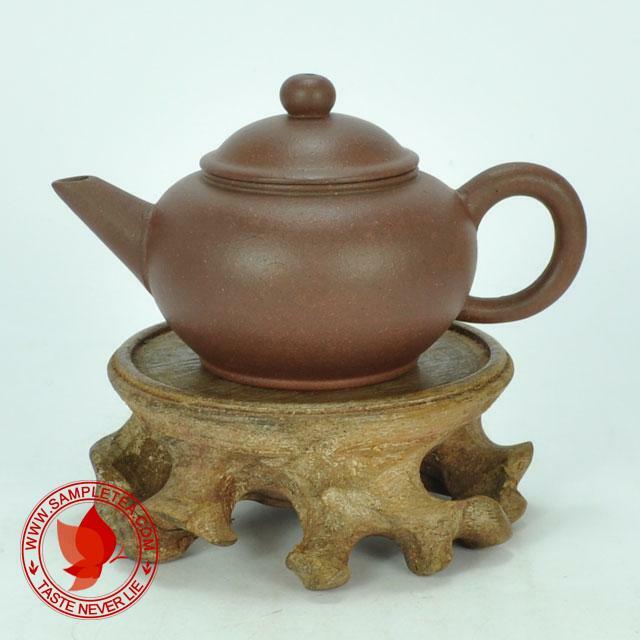 Good workmanship. 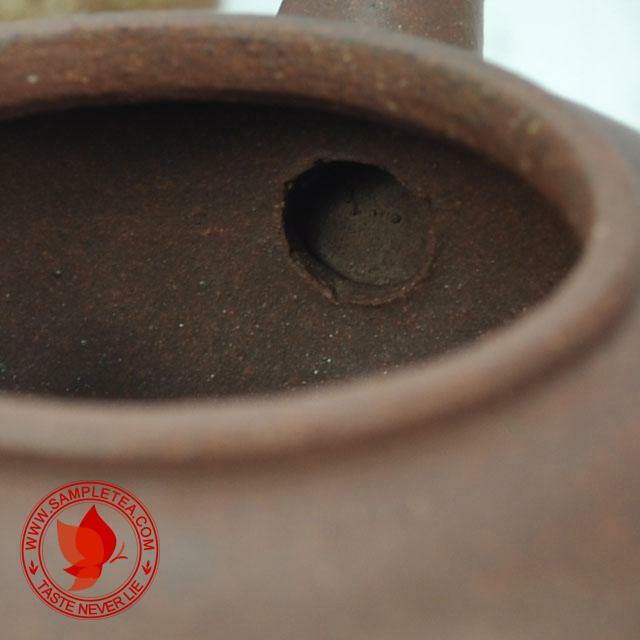 Clay is fine, aged and pure. 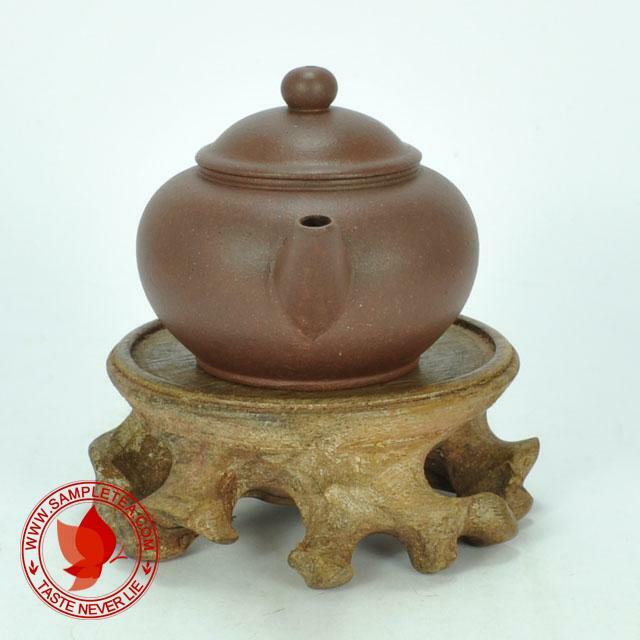 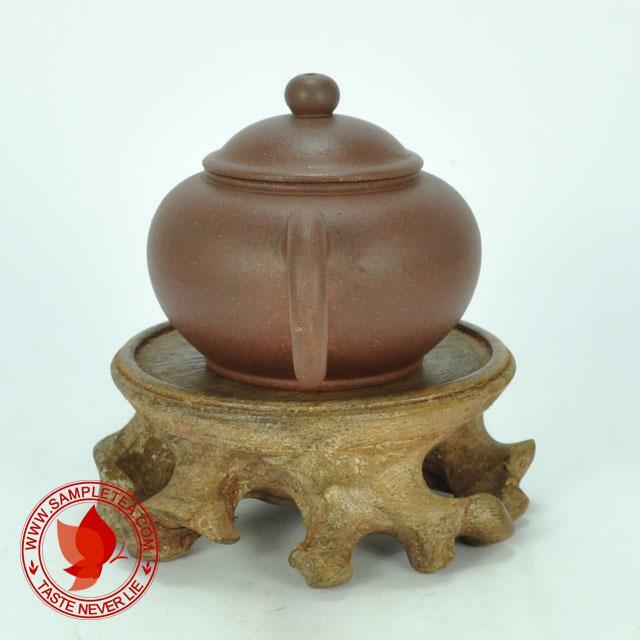 The pot looks darker than usual because near fire firing process and aged clay has been used. 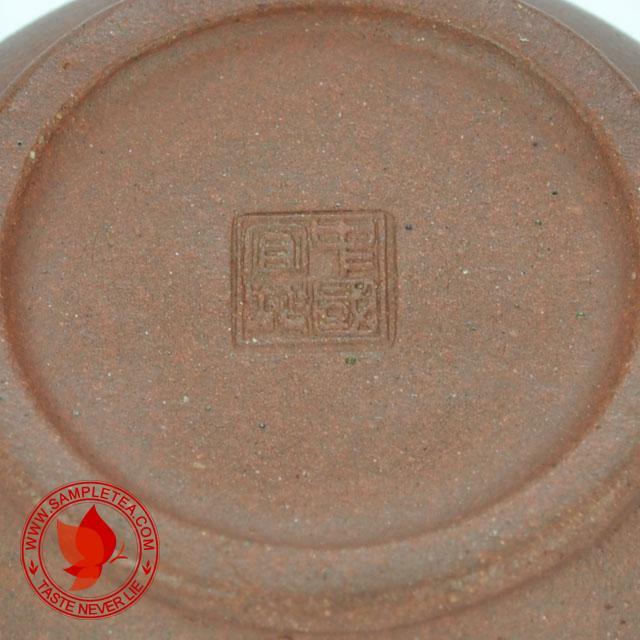 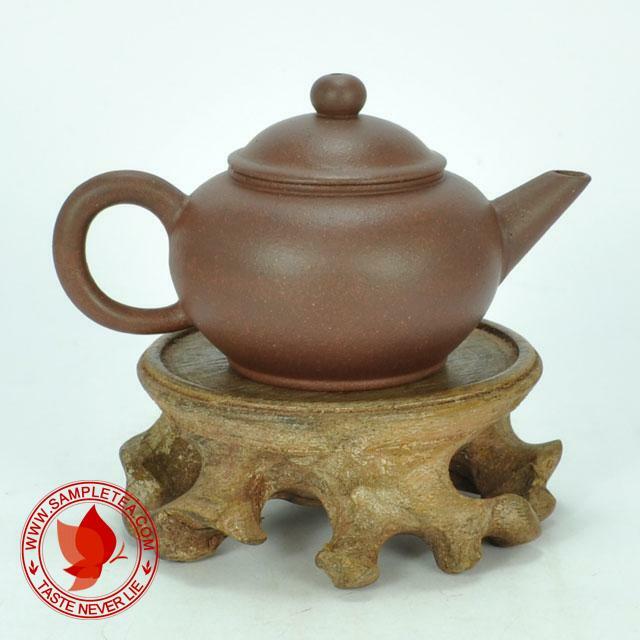 The vendor in Taiwan call this "Yao Bian Hu" or "Kiln Side Teapot". 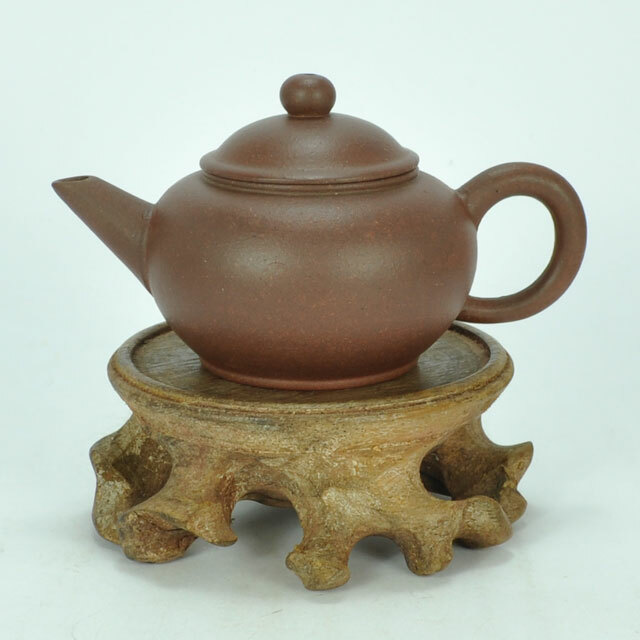 But unlike the intentionally made "Yao Bian" teapot, this one is more regular in terms of color.